Jasmine Howard Named VP-Elect of Community Service - The Junior League of Boston, Inc. This is Jasmine’s 7th year in the Junior League of Boston, and her 6th active year. 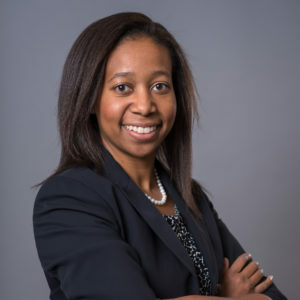 During her time in the League, Jasmine had the privilege of working on various internal and external projects ranging from the Amiga Program at Germaine Lawrence to Training Counsel. Outside of the League, Jasmine is an associate attorney. She practices in health care based law with a specialty in toxic and environmental exposure. She is also very involved in high school rowing. Jasmine serves on the Board of the Massachusetts Public School Rowing Association and has coached with Boston Latin School since 2013.